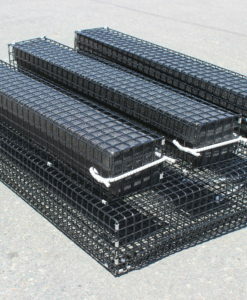 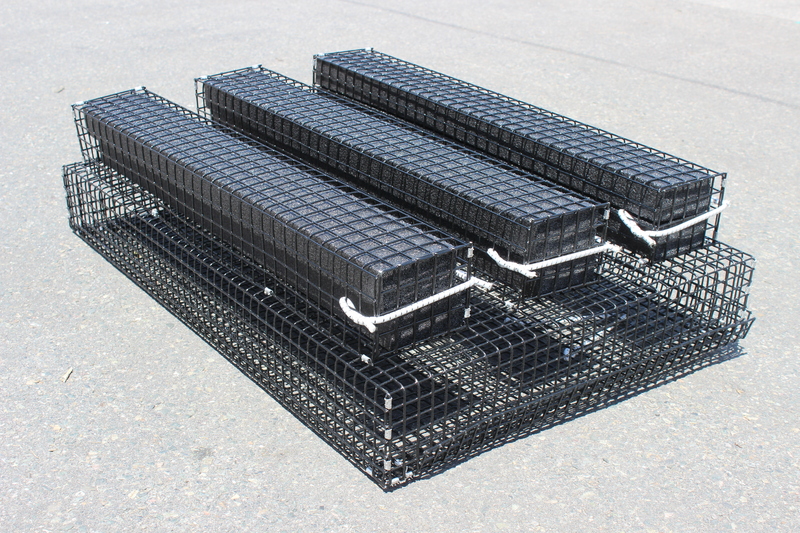 Single tray floating cage. 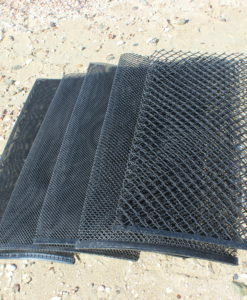 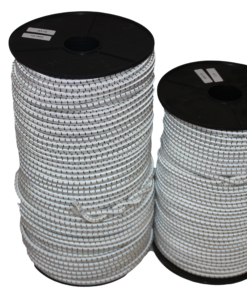 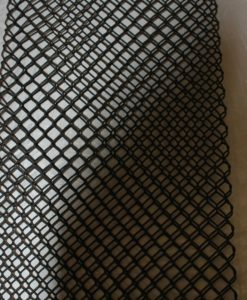 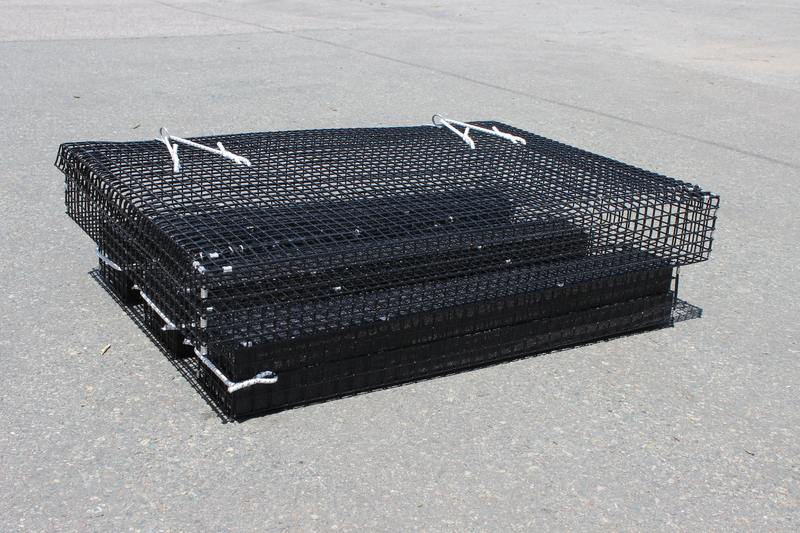 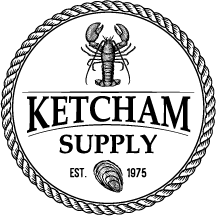 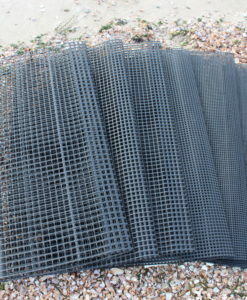 Constructed from 1/2″ or 3/4″ wire mesh. 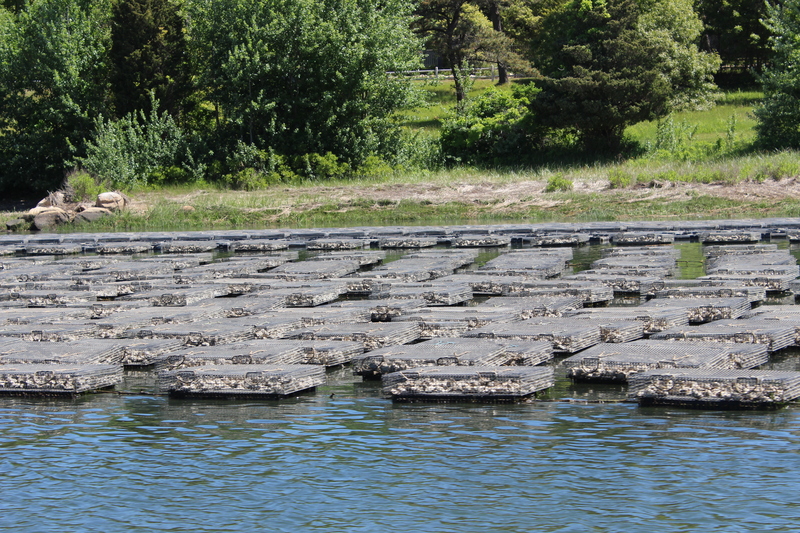 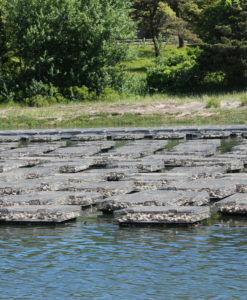 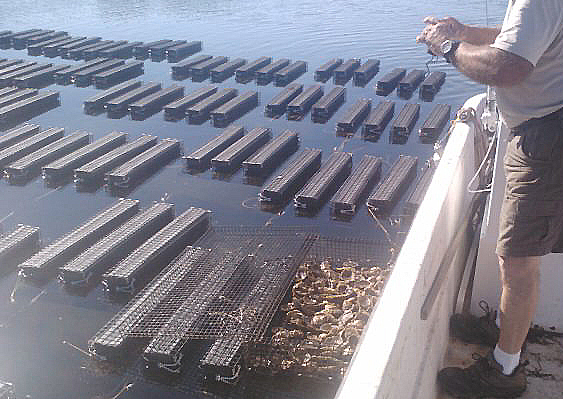 Oysters can be grown in oyster bags until they are large enough to go directly into the cage. 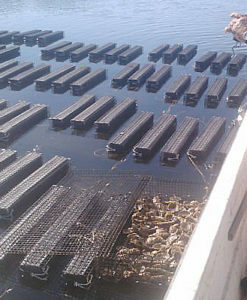 Cages may be flipped between the feeding (wire cage submerged) and cleaning (wire cage above water) positions. 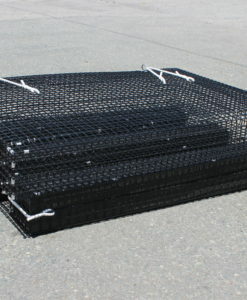 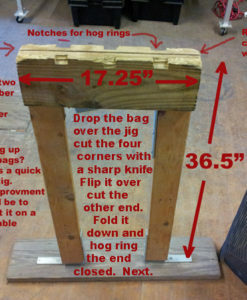 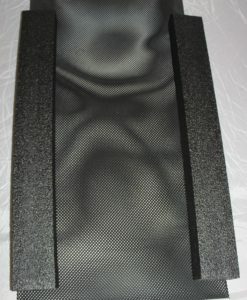 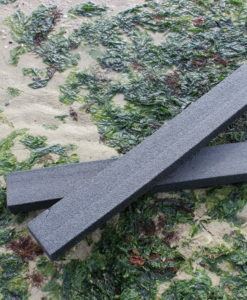 Foam floats are removable allowing the cage to sink.